The 6ml Colour Changing Polish is currently $8.25 / £5.80 / €7.50. You can also use my 10% discount code HXBQ10 which gets you 10% off full priced items. 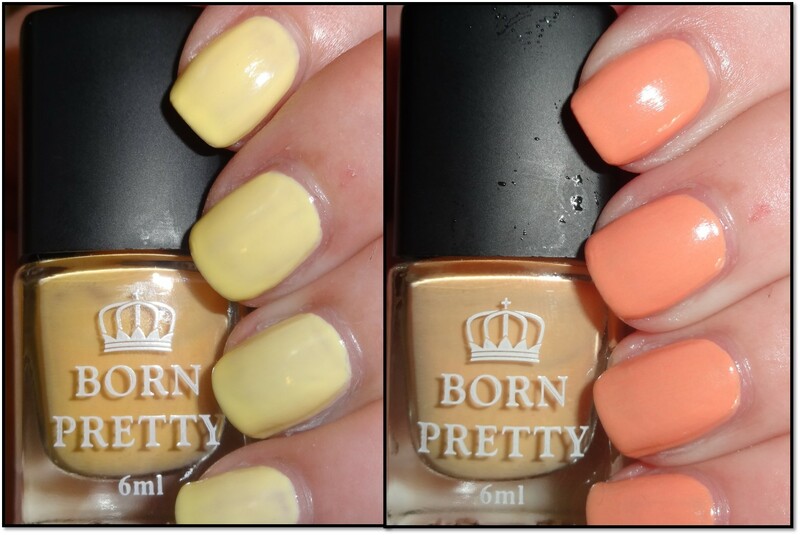 Check out the Born Pretty Store website for loads of cool nail art goodies too! I like thermopolishes and this had nice colors.